I sort of went crazy here last week posting tons of inspiration surrounding Scandinavian Summer – I hope you take time to know a bit more about Scandinavian culture – it actually teaches us all to enjoy life, take it easy, and even take a break every now and then. By the way – I took this picture around 3:30 on the morning last week – isn’t the sky just amazing – how couldn’t I take a break and enjoy it? (Yes, I was still working, but that’s not the point..). 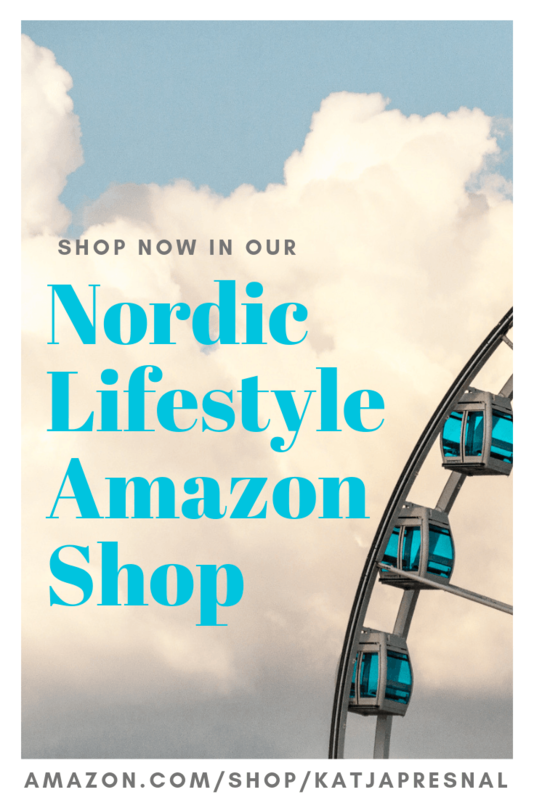 While living Skimbaco lifestyle doesn’t really have to do anything with being Scandinavian, yet, the inspiration for living life to the fullest comes from many cultural things deeply rooted in Scandinavian lifestyles. I think it took me to move out from Finland to truly appreciate many of the things in the culture – and now move back to Scandinavia to Sweden to truly feel joy of sharing it all with you. Well, I’ve always shared Scandinavian things with you, but writing about it made me often miss back home so badly, that I didn’t write as much as I wanted to. 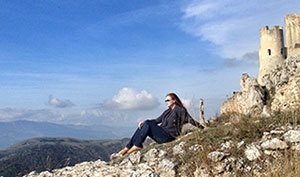 Many mistakenly think that Skimbaco lifestyle is only about going, doing, experiencing and adventuring, but it is also about slowing down, taking a break and truly LOOKING at things around you. 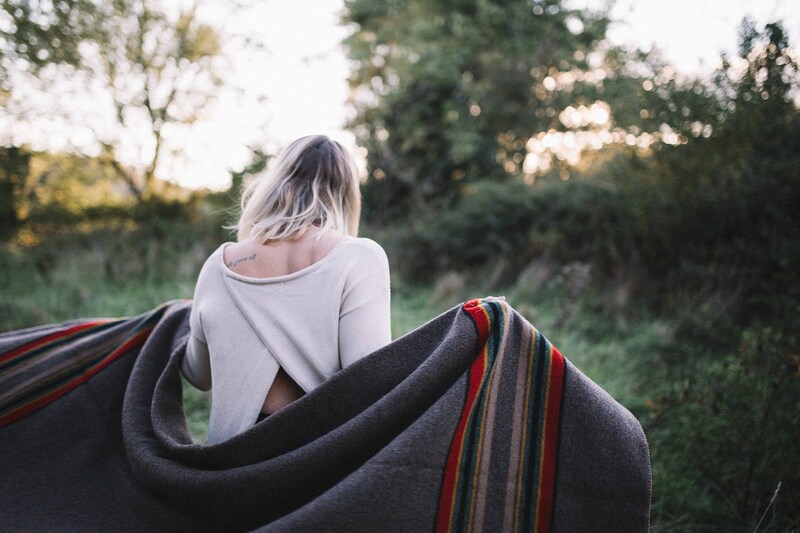 To me the slowing down happens more when I travel – because I work from home. I relax at home too – but I truly feel like closing the office door when my suitcase is packed and I’m heading to the airport, and once the sign goes off to turn off your cellphones on the plane, I truly feel disconnected – because I literally am. But it’s not always easy to disconnect, like Naomi wrote a few weeks ago. This week I will be disconnected and enjoying our Disney Cruise to Canada, and I intend to enjoy the break and come back even more inspired and refreshed. I will be on the cruise working as a guest of Disney Cruise Lines, but I will be focusing on truly experiencing the cruise, so you will see me less online this week. On today’s Live a Little I encourage you to take a break too. Step back from what you are doing, evaluate what you like and what you don’t like about your day/life/situation, and either take action to enjoy something you haven’t for a while or make plans to change something that you are not happy with. It can be as simple as taking a cue from the Swedish culture and having a “fika” with friends/kids/spouse/co-workers, a coffee break when you truly stop and sit down and have even just a 10-minute chat, and don’t do anything else (including not checking your phone). Take a break, recharge, get energized. And then you can live a little more after that. 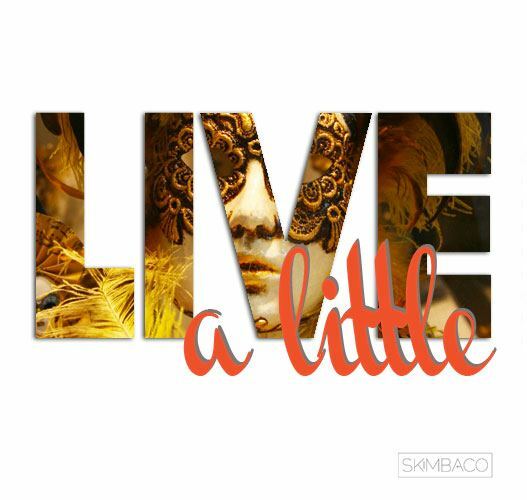 Pingback: Live a little. Take a break! I must say we are missing you already but it is so important to take a break whenever we can. Working online is a 24-7-365 proposition and that is no good for anyone. No matter how much we love what we do. Hope you are having an awesome time! It’s so easy to get caught up in everyday life and all the myriad things you have to get done on a regular basis. In art, one of the most important lessons is to step back and take a look at what you’re working on from a different point of view because when you’re too close to something it is hard to get a realistic perspective. It’s important to stop every once in a while and really appreciate what’s going on so you don’t get mired in the little things and you can take in the big picture.